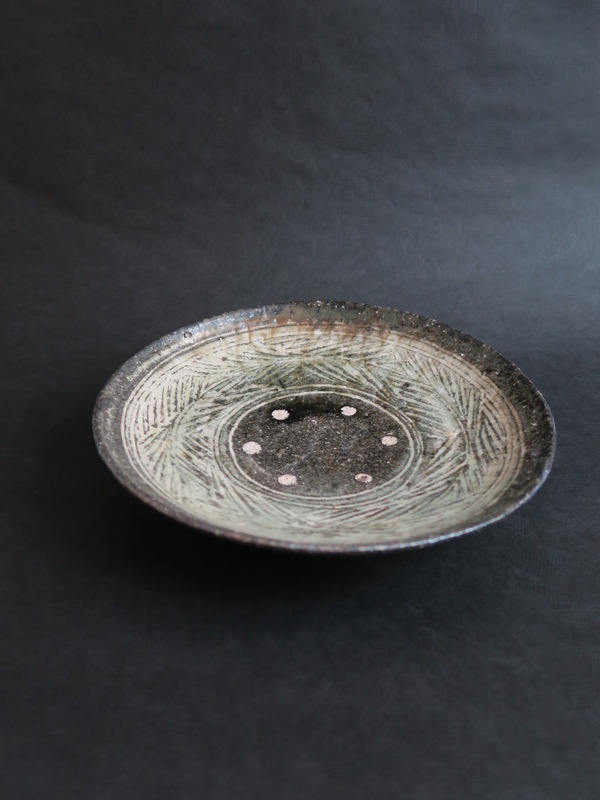 We will hold Toru Hatta Solo Exhibition. Born in 1977 in Ishikawa prefecture. 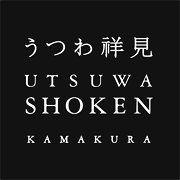 Ceramist based in Sakai-shi, Osaka. 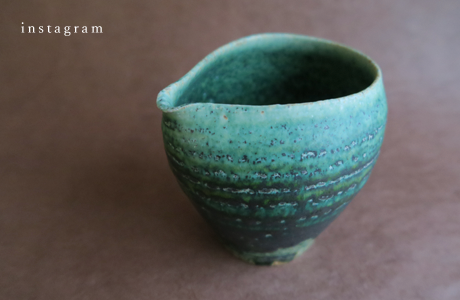 With a passion to pursue the exploration of clay, he creates Kohiki and Mishima paying a great deal of attention to the glaze. With the Mishima plates the color of the clay and the engraved white pattern lines are well balanced, easy for a novice user since the utsuwa complements the coloring of both Japanese and Western cuisine. Carefully engraved lines give the vessel a modern look that adds attractiveness to the dining table with a non lacquered surface that matures through use. Copyright © SHOKEN inc. All Rights Reserved.